So far, We are having the best summer ever! Kids are enjoying the outdoors so much that I do not have to worry about their screen time anymore. And it’s great! Krista, my little one is beginning her bike lessons this season and it is going so well. Your daughter will love bringing her favorite toys along for the right or picking up new treasures along the way with the Schwinn Girl’s Basket. Vrooom! Turn your bicycle into a mean machine with Turbospoke, the Bicycle Exhaust System. Remember putting baseball cards into the spokes of your bicycle to create motorcycle sounds? Turbospoke takes it to the next level. Use one of the three Motocards to get the unique motorcycle sound you want. The cards are durable and waterproof for long-lasting, hard-charging fun. The specially designed Turbospoke Exhaust pipe amplifies the sound creating a motorcycle growl that people will notice. Pictures Appear in Your Bike Wheel As You Pedal 12 Built-In Images, Including a Real Working Speedometer. Pleasure for the child of any age! Kids can Pretend to be heros on their bicycles. Just turn on the lights and sounds and run to be a hero….Attaches easily to any bicycle. on and off switch ito turn power on or off. The Watts is highly imitated by other brands so be sure you have the original! With the molded visor styling it functions as well as it looks which is what BERN is all about. This lid will save your life while keeping your style in full effect. These light up handlebar streamers will please any evening bike riders, kids and adults alike. 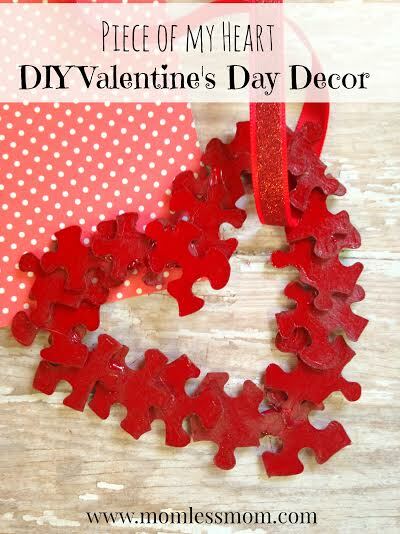 They are perfect for light parades, festivals, camping, and more! Handlebeam lights fit into nearly all bike handlebar grips with holes on the ends. Adapters are included if necessary to replace handlebar endcaps without holes. Two small barbs on the post keep the Handlebeams from falling out, but they can be easily pulled out when not in use. 8 high quality LED with 3 mode : slow flash, quick flash, normally on. The battery lasts up to 6 hours of continuous use after being charged fully. Finally! A girl doesn’t have to leave her doll at home when she goes for a cool bike ride in the neighborhood. Now, beloved dolls and stuffed animal toys can travel along for the ride. A mom with a daughter of her own, has invented a safe and fun way for dolly to ride with you. A bicycle seat designed just for dolls or favorite stuffed animals. Detachable, so that as you grow, your dolly can go! Five great translucent colors that let the insides of the bell be seen. The Incredibell JelliBell is even rainproof. Fun! Keeps little riders safer and in style while learning to ride with the Schwinn pad set. 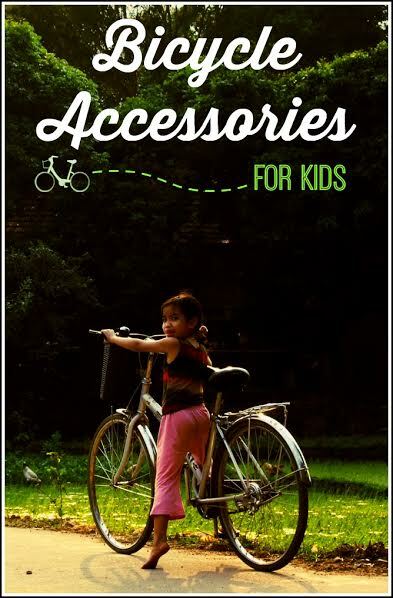 These are some great bike accessories for kids, agree? Now It’s time to decorate my son’s bike. Thanks for your grateful article. Now I know how to make a super bike for kids.